Discover beautiful tanzanite jewellery at the very best prices. 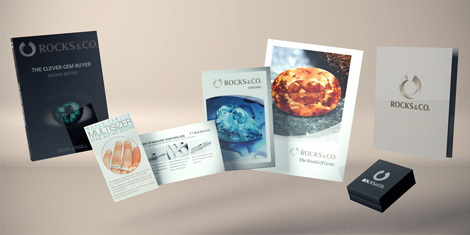 The gem of the millennium is available to purchase online at Rocks & Co., the online jewellery store to shop! Tanzanite is one of the world’s best-selling gemstones. Tanzanite’s are fascinating because of their unique blue plus the fact that the stone is one of the rarest in the world. To have the complete information guide on this truly unique stone, visit our stone guide! Rocks & Co., online jewellery shop, offers you a wide selection of Tanzanite jewellery, earrings, rings, pendants, necklaces and bracelets. 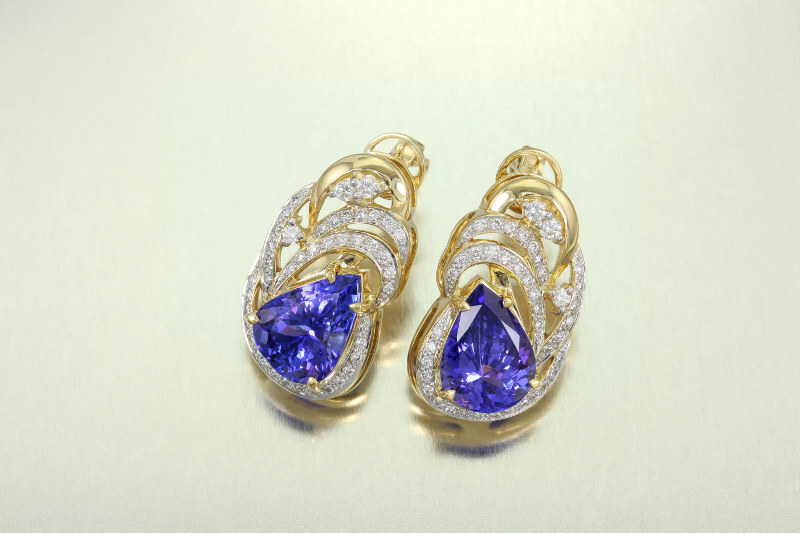 Our Tanzanite’s are mounted on yellow gold jewellery, plus white gold and rose gold jewellery. They are all guaranteed nickel free and each piece comes with its certificate of authenticity.